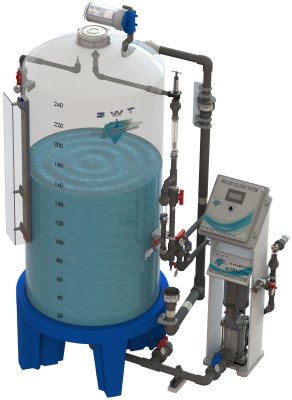 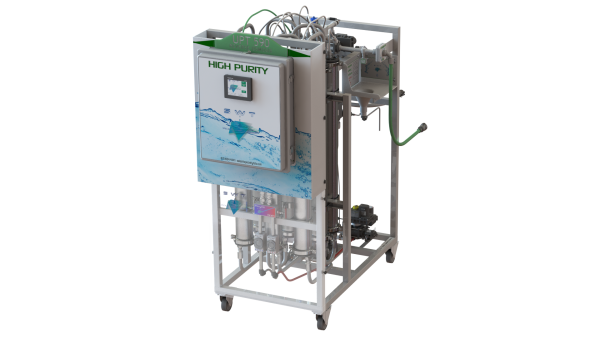 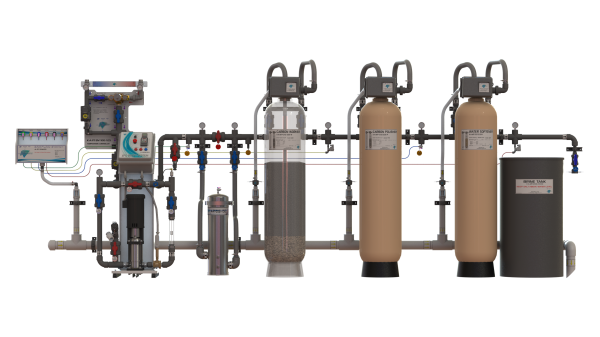 Please call or email us so we can provide you with a system to meet your facility specific water purification needs. 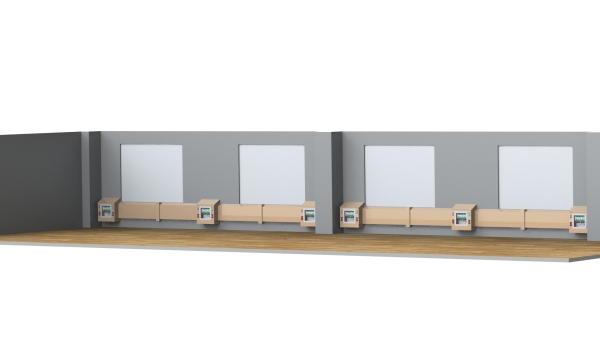 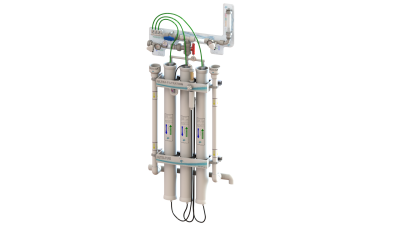 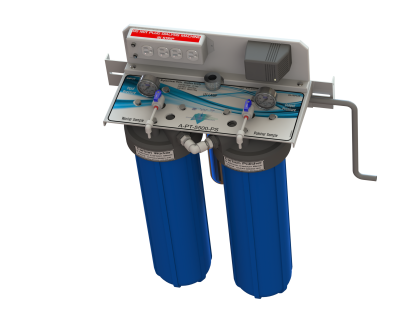 ​​Designed specifically for hemodialysis applications, our systems intersect technology with common sense. 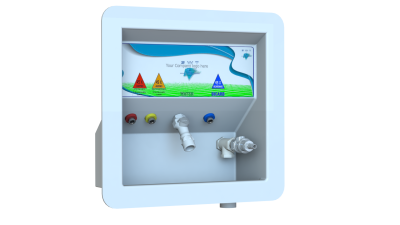 This creates ease of use, more accurate and efficient monitoring, and energy savings for our customers.